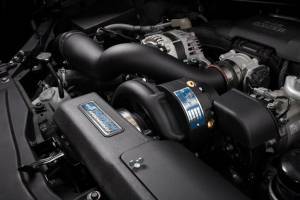 TREperformance sells new Vortech superchargers and supercharger systems from Paxton and Vortech Superchargers. Vortech's centrifugal style superchargers can be installed on daily driver stock Subaru BRZ and Scion FR-S models, or heavily modified drag and race cars making tons of horsepower. These Vortech power adders do not have the lag of a turbo, and run much cooler. Please choose your vehicle below.